Electrosteel recognises its responsibility to the wider environment extending beyond the perimeter of its areas of operation and encompassing the vision for a safe and pollution-free environment in the future. The Company is committed to reduce the impact of its business footprint on the environment through the responsible use of natural resources and the continuous improvement of its processes. Some of the steps taken by Electrosteel in the direction of effective environment conservation and management are overviewed below. Electrosteel has been accredited to Environmental Management System Standard ISO: 14001 since 2004 in the manufacturing plants i.e at Khardah, Elavur and Haldia plants. Electrosteel has established a 12 MW Power Plant at Haldia as a Clean Development Mechanism (CDM) project. In this project, the heat in the waste gas emissions from the Coke Oven Plant and the Sponge Iron Plant is utilised for power generation, saving approximately 78,000 MT of Carbon Dioxide emissions to atmosphere every year. The Haldia project is registered as a CDM project with UNFCCC (United Nations Framework Convention for Climate Change) under Kyoto Protocol. 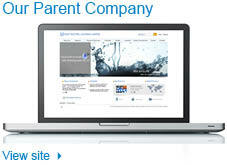 92% of the Waste Water at the Company’s plant is recycled and reused. The Company has also taken up green plantation programmes as a regular activity in all its premises as a part of green belt development. 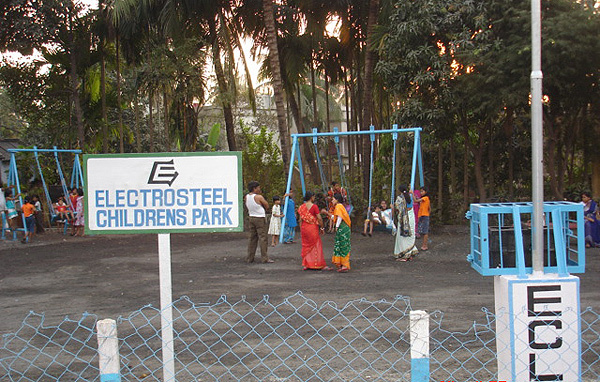 Electrosteel has sponsored various campaigns for spreading awareness of environment issues in the neighborhood. Staff members from various Polytechnics, along with the Faculty of National Institute of Technology Teachers’ Training & Research regularly receive in-plant training on Environment and Safety Measures. 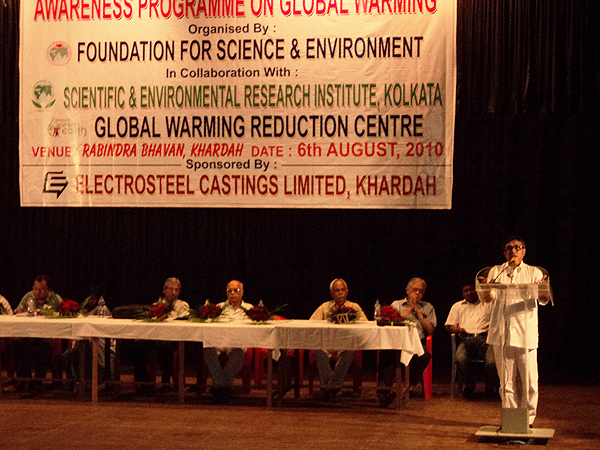 Khardah Plant is commited to initiatives to reducing waste heat and helping reduce global warming. Blast furnace gas at the Khardah facility is used for generating power and replacing oil heat treatment furnaces. Waste heat from the gas is recovered and used for reheating raw material for the blast furnace and foundry. 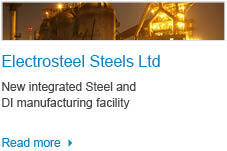 To view Electrosteel’s Environment Policy, click here.